Technology has paved the way to many digital marketing strategies for advertisers to promote their business. However, many small businesses continue to benefit from conventional and inexpensive tools such as business flyers to advertise their goods as well. 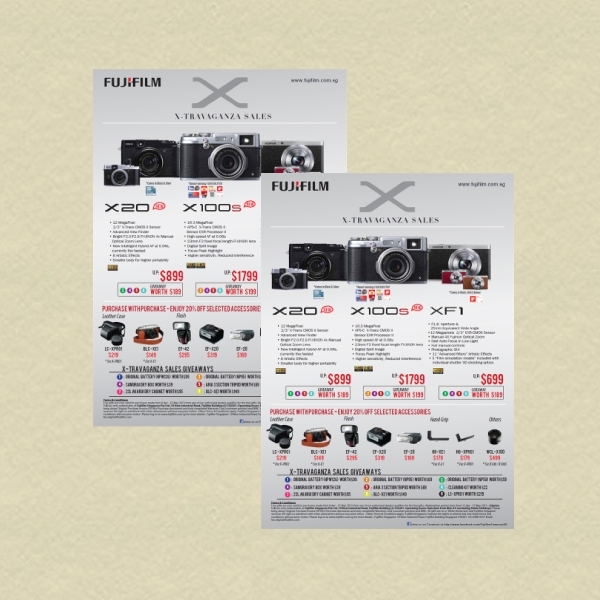 The key is to make a flyer that can influence a consumer’s perspective toward your company. 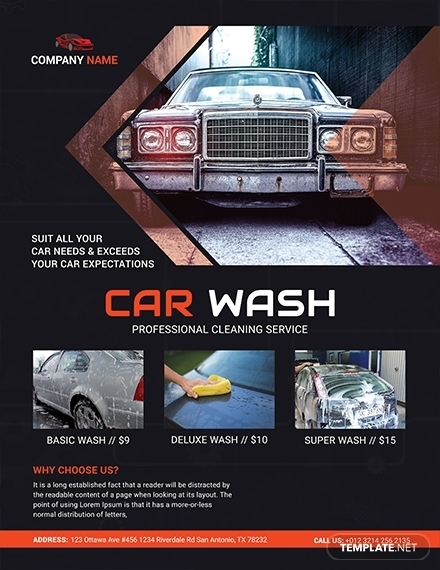 To ensure that your business flyer designs successfully serve their desired purpose, it’s important to conceptualize and strategize on a flyer design that will impact your target audience in the best way possible. 1. 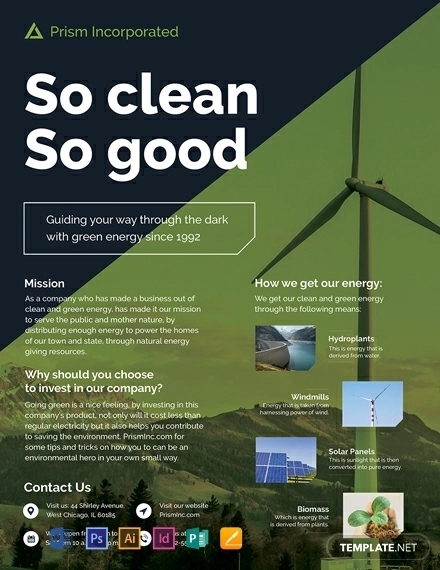 General Information: The front page of the marketing flyer must cover important business information for readers to grasp. This includes details about the products or services available, allowing customers to visualize how they may benefit from such offers in the best way possible. 2. Graphics: A flyer without graphics is basically a book without pictures. Not everyone is too keen about a lengthy reading material, which is why you need to give the eyes something to amuse itself with for a good period of time. This includes images, illustrations, and other forms of visuals. 3. 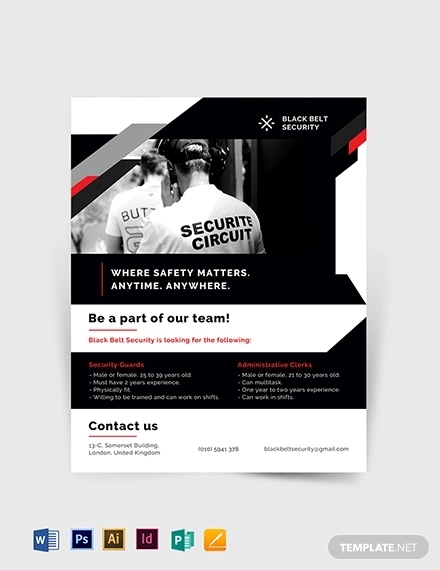 Headline: A striking headline with the ability to turn heads will be enough to give your flyer the attention it needs to raise brand awareness. Headlines are usually kept short yet catchy to make it much easier for readers to remember. This is often placed at the front and center of the page to garner the most attention. You may also see invitation flyer designs. 4. Content: Once you have captured the attention of prospects, the content of the flyer should explain what you’re capable of. It should also have a call to action, which its main purpose would be to promote a cause, raise foot traffic to your stores, or increase your following on social media. 5. Location or Contact Information: The single most vital part of any flyer is to tell readers where or how they could find your business. 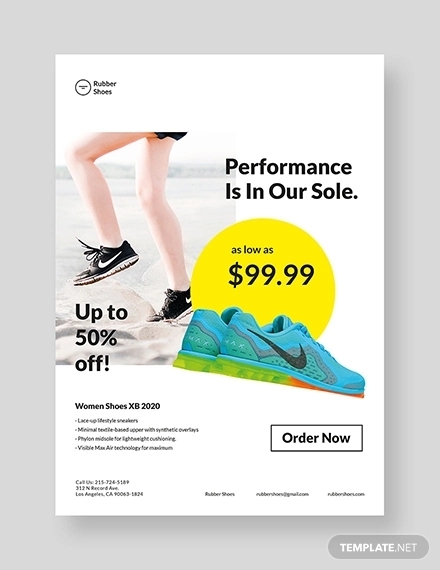 The address of your main office, the duration of a sale, and the numbers they could use to reach you are just some of the things to include in your business flyer. As a startup, you’re probably clueless with where to start. After all, the last thing you would want to do is to invest your time and money on a mediocre flyer design. But not to worry, this is a common problem that many beginners are forced to deal with. 1. Seek inspiration from existing designs: The Internet is a vast universe with thousands of creatives uploaded everyday. 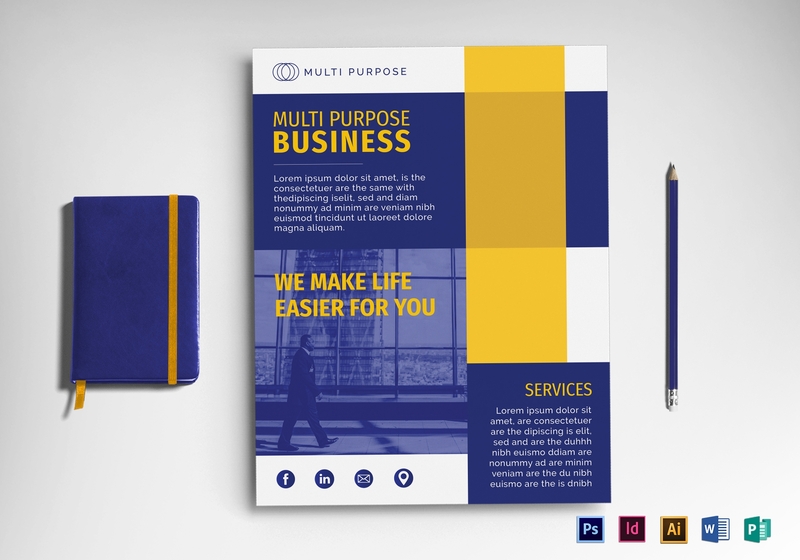 This gives you a wide selection of wonderful business flyer designs to take inspiration from. 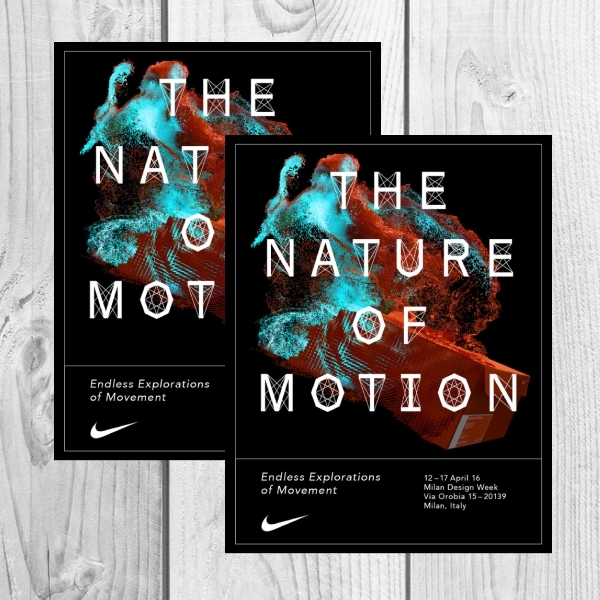 You can find many flyer creations crafted by some of the biggest names in the industry, allowing you to analyze the dos and don’ts of a successful flyer more clearly. 2. Draft your layout: It’s always best to start with a draft. That way, you can arrange the different elements around the layout through a strategic placement. 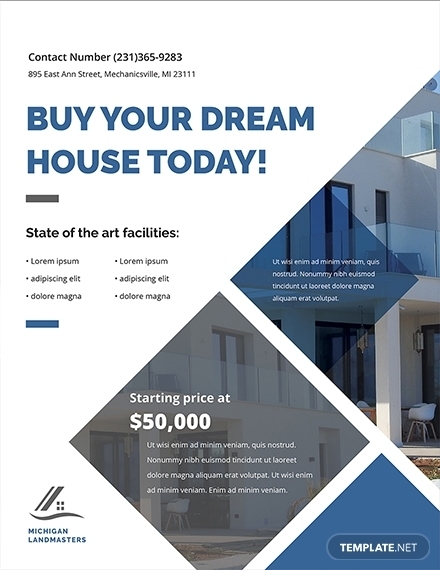 This will also help you visualize what looks good and what doesn’t, offering you enough time to apply the necessary adjustments before finalizing and printing the flyer. 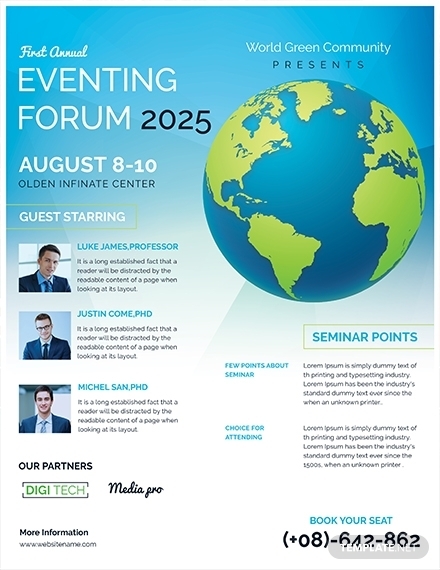 You may also see event flyer examples. 3. 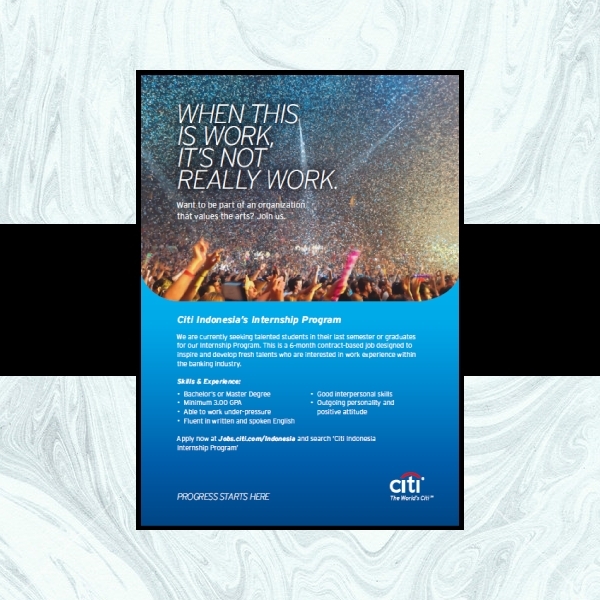 Insert the necessary information: As an essential element of your business flyer, remember to keep these details as clear and concise as possible. 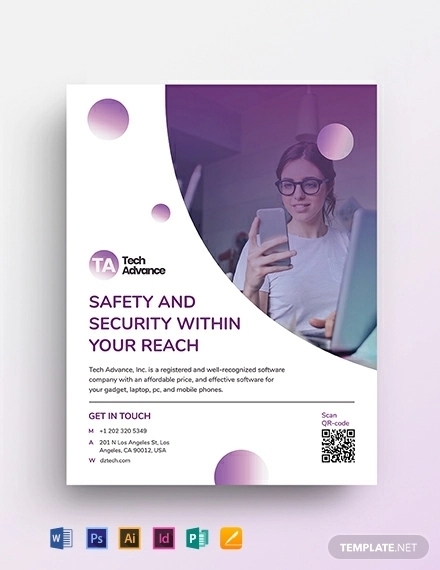 A business flyer typically contains a brief introduction of the company, their store or office locations, a short description of their product or service offers, as well as their contact number and email address. 4. Proofread: Be sure to proofread your flyer before forwarding it to your company’s printing department. Any spelling errors or grammar mistakes can ruin the overall look and feel of your business flyer, so be sure to have these checked right away. You can have a friend or colleague proofread your file, as a fresh pair of eyes are sure to offer you an honest and unbiased opinion. You may also see travel flyer designs. 5. 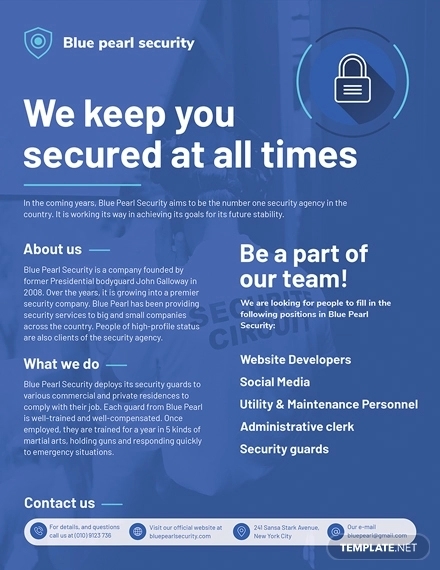 Print out your flyer: Since you’re likely to distribute these flyers by the dozens, it’s best to have them produced by bulk as well. The more flyers you have printed, the less you’re asked to pay. 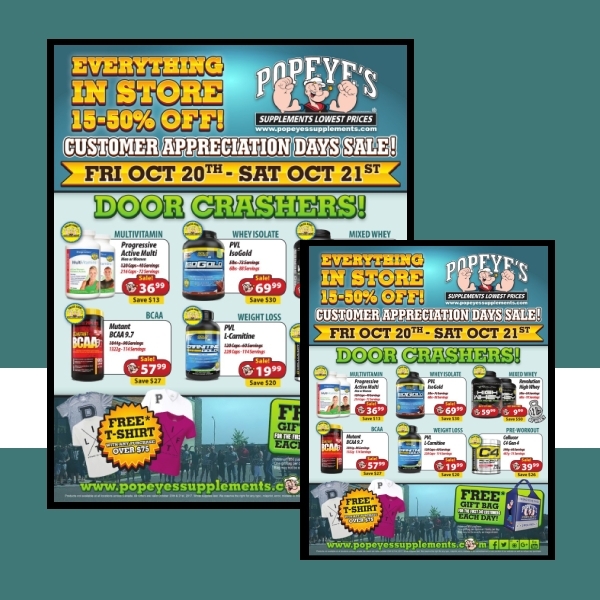 Most printing agencies offer great discounts for bulk orders, making print flyers a cost-efficient option for your marketing needs. Keep the content brief. A wordy content is enough to scare away prospects. Nobody has the time or the patience to read an advertising material that covers the entire history of your company. So instead, focus on what’s important and relevant to your brand message. 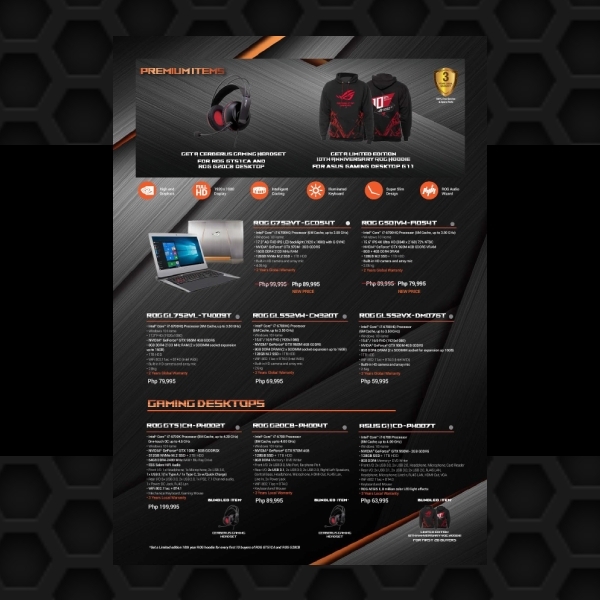 You may also see business corporate flyers. Divide your copy into manageable sections. 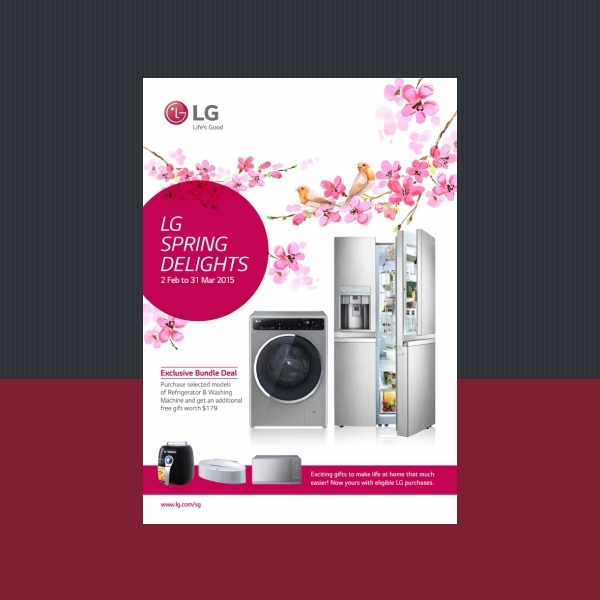 The appearance of your text can easily influence a reader’s perspective toward your flyers. At first glance, a long paragraph can look quite overwhelming for anyone. The best way to address this matter is to maximize on white or negative space to separate elements accordingly. 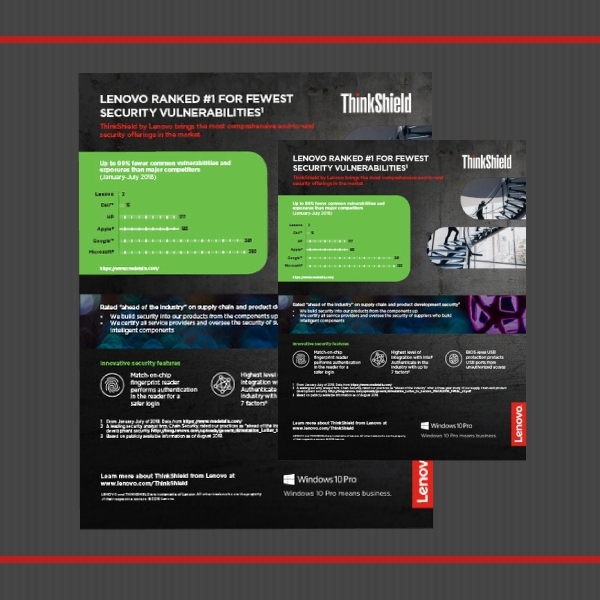 Use bullets and infographics. One of the best ways to keep your content short and straightforward is by using bullet points and infographics to relay information. Not only can this summarize your content, but it can also make information a lot easier to understand and remember even when the flyer is no longer in sight. Create a catchy headline. Apart from a catchphrase or a company tagline, it’s important to use an interesting headline to draw in customers. This is the first line of text that recipients are likely to read, so using a bold and impactful headline is sure to do the job effectively. Add compelling testimonials. If you do plan on using reviews and testimonials from famous personalities to add to the credibility of your brand, be sure that they stay visible to readers. They also need to be well written and believable to bring value to your business flyer. 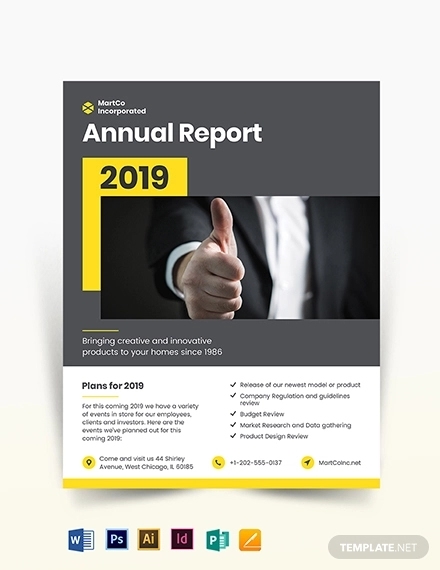 But if you’re looking for something a bit more suitable to your main purpose, a full-page flyer (8.5″ × 11″) is perfect for delivering product information on a single sheet which you can distribute at an industry conference or trade show. 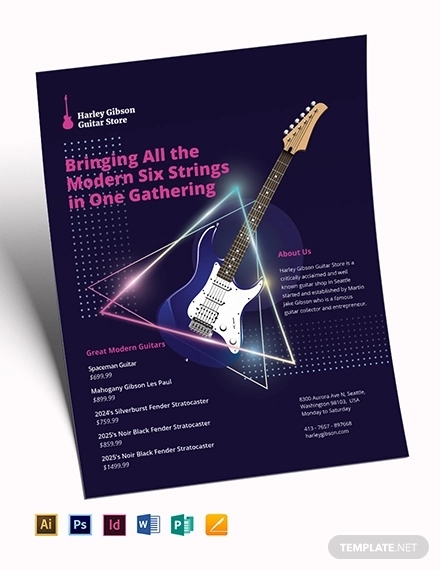 Half-page flyers (5.5″ × 8.5″) and square formats (6″ × 6″ or 8″ × 8″), on the other hand, function similarly to a promotional flyer, which can be distributed during sales and special events considering how they’re a lot easier to carry around. 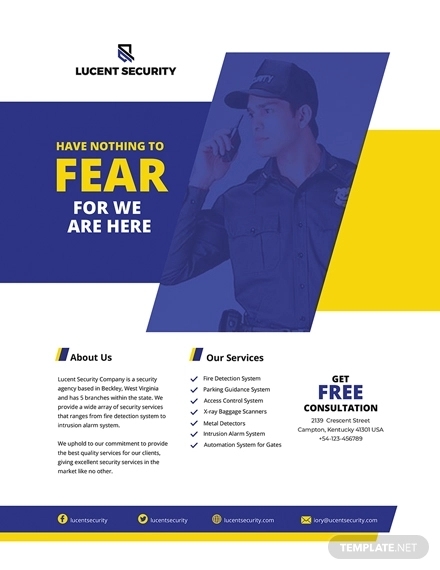 How can I make a business flyer? 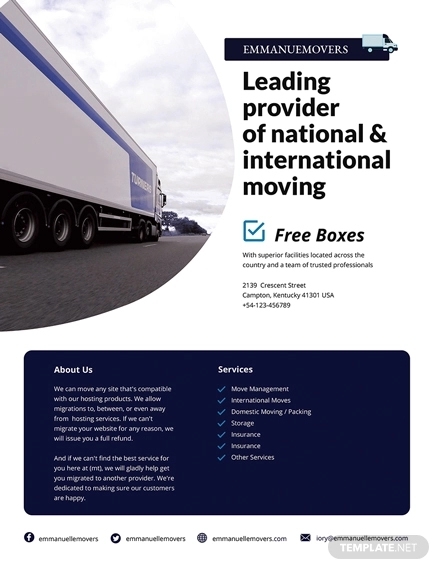 Creating a business flyer is pretty easy. 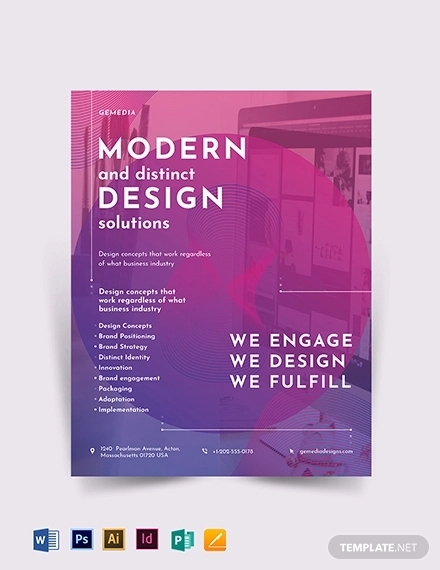 You can use a widely used application like Microsoft Word to create a simple flyer design, or a vector editing application such as Adobe Illustrator for a more fresh and detailed look. The size and structure of these flyer designs can be adjusted within the app as well. Once you have finished crafting your design, you can have it printed for distribution or uploaded to your company website. 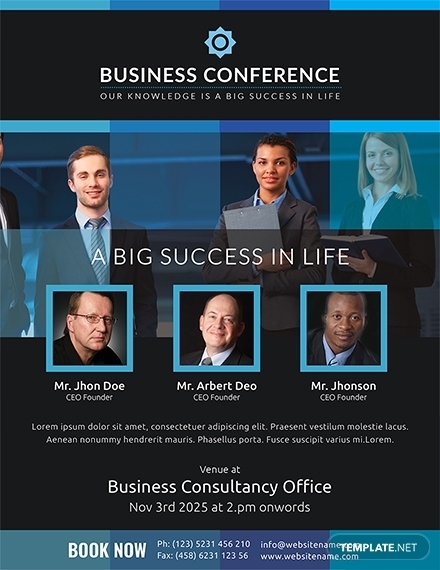 What is the purpose of a business flyer? A business flyer is a form of paper advertisement used to promote a company’s brand, products, or services. 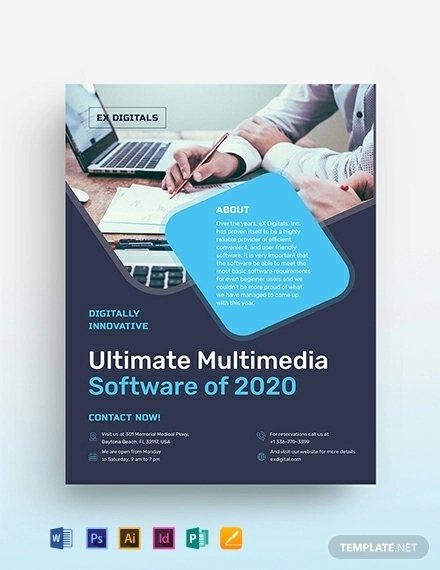 This is typically intended for wide distribution, where advertisers may post or hand out the flyer in public places to increase exposure and generate brand awareness. 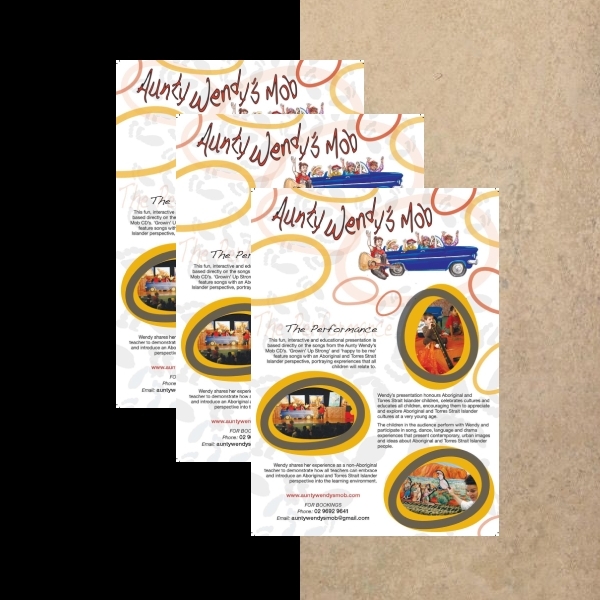 Just as with your other promotional efforts, a business flyer helps you target your audience by allowing them to recognize a pre-existing problem that is in need of a solution. 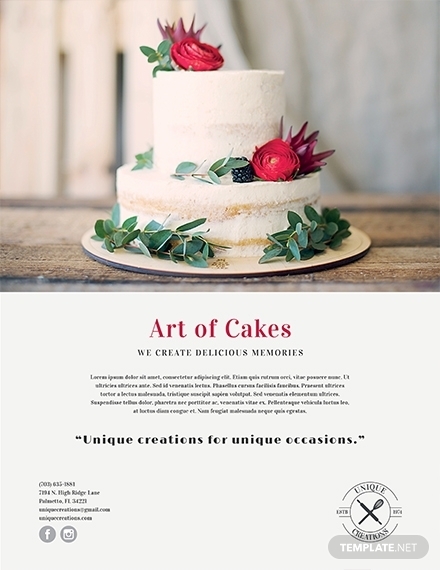 It’s an inexpensive means of print advertising that continues to be one of the most cost-efficient options for many small to medium businesses. You may also see minimalist flyer design. 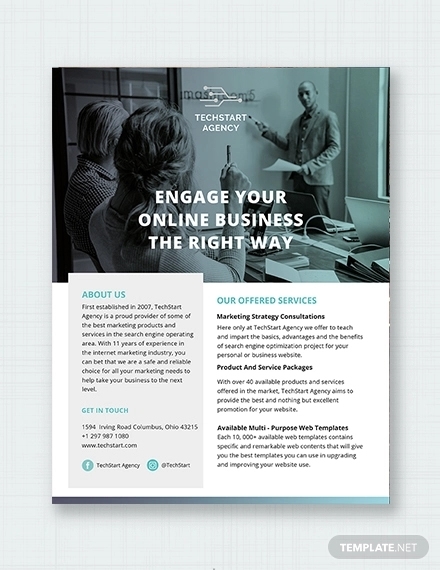 Why is a business flyer important? While social media marketing has certainly made an impact in terms of promoting events and creating a buzz around them, it’s important to recognize the tried and tested techniques that have taken the marketing world by storm for many years. 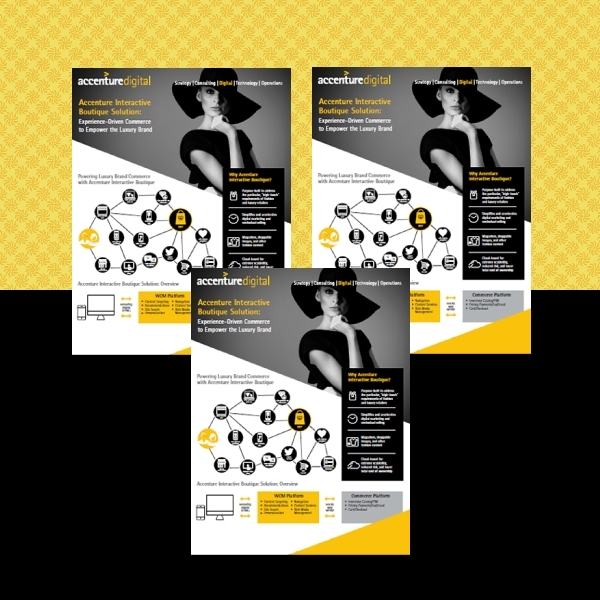 Fortunately with business flyers, you can now build a bridge between your conventional and digital efforts with the help of custom URLs and QR codes. 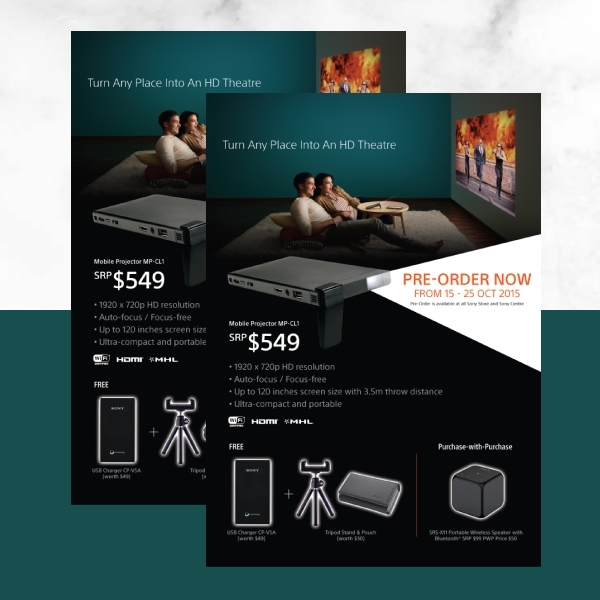 These flyers can help you reach a wider audience from both your online and offline markets, helping you gain better exposure to potentially boost company sales. And there you have it! 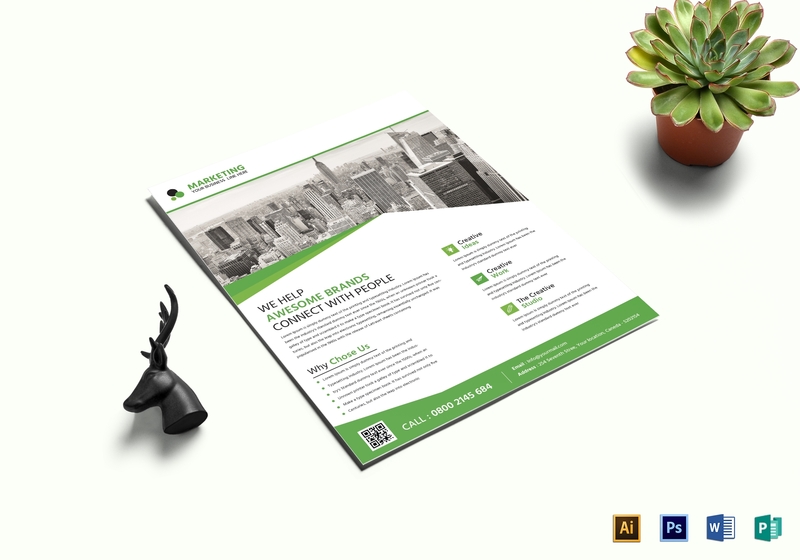 With these advertising flyer design templates and examples, you can craft the perfect business flyer for your company in no time.